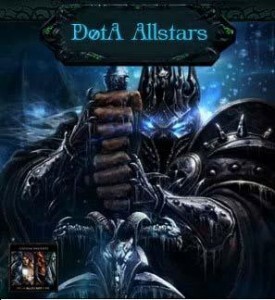 Download DotA 6.77 Ai – DotA Allstars v6.77 Ai Plus + Map. The new DotA AI Map now has been released and modified by Ciel with resume. The DotA AI Map came from the creator of the previous un-official DotA 6.76 AI map and it’s collaborate between PBMN and AsukaHost (PD).